This house will leave you wanting to stay longer. 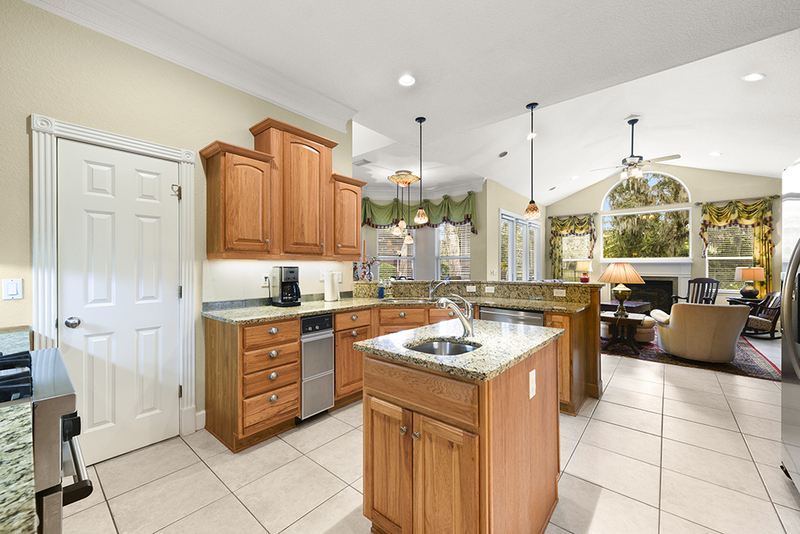 On the ground floor, you’ ll fall in love with the spacious kitchen that features granite countertops, stainless steel appliances, gas stove and large pantry. 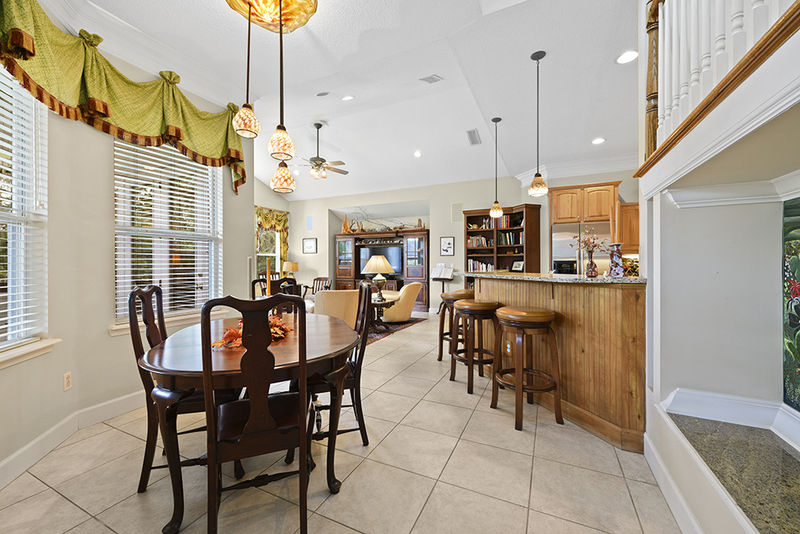 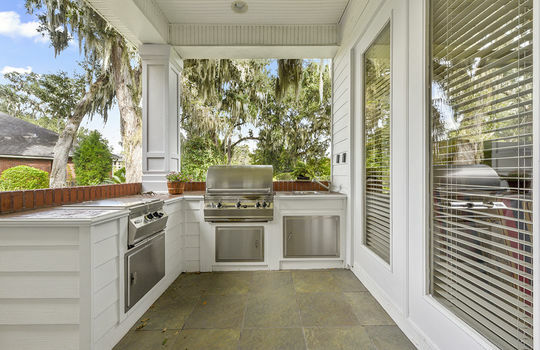 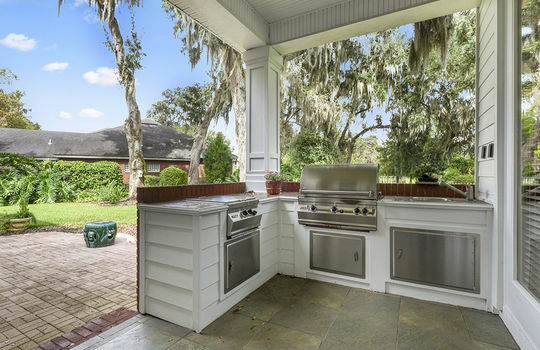 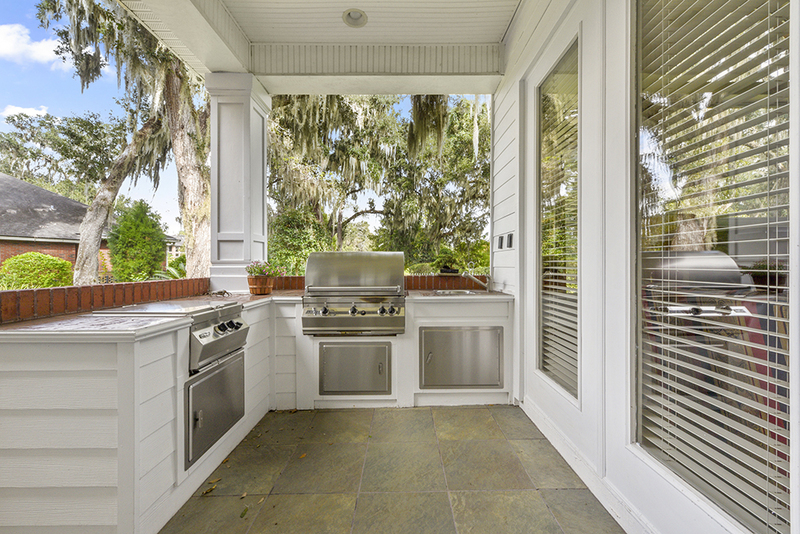 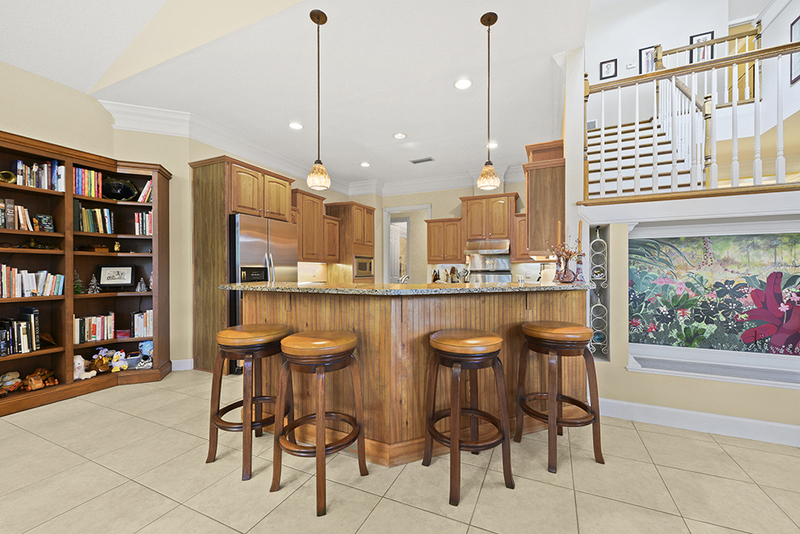 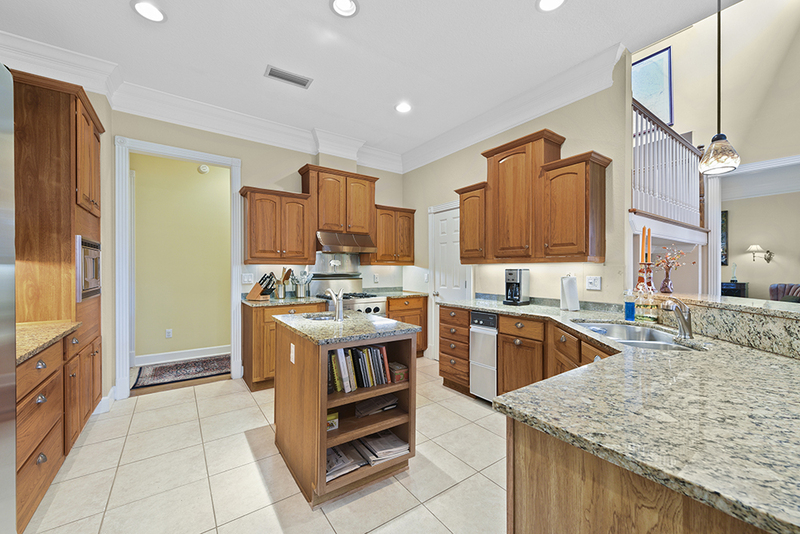 The kitchen opens up with a bar top to the family room, eat-in kitchen, and beautiful back porch, complete with a summer kitchen! 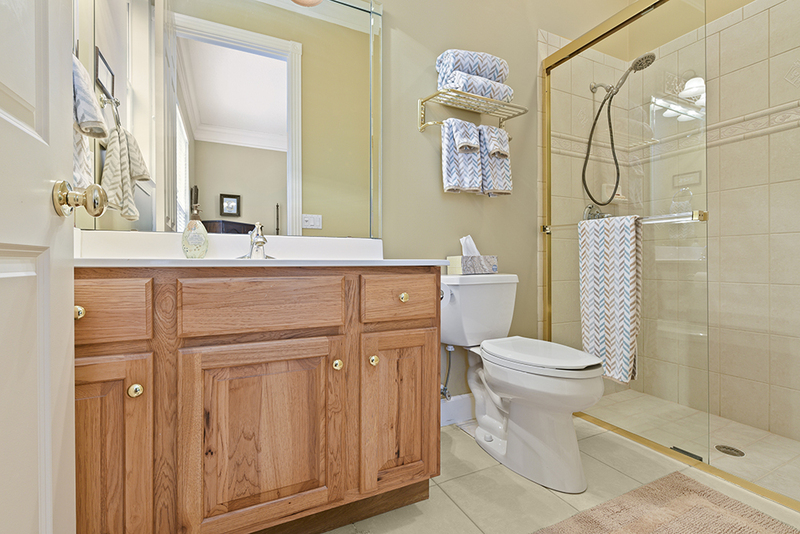 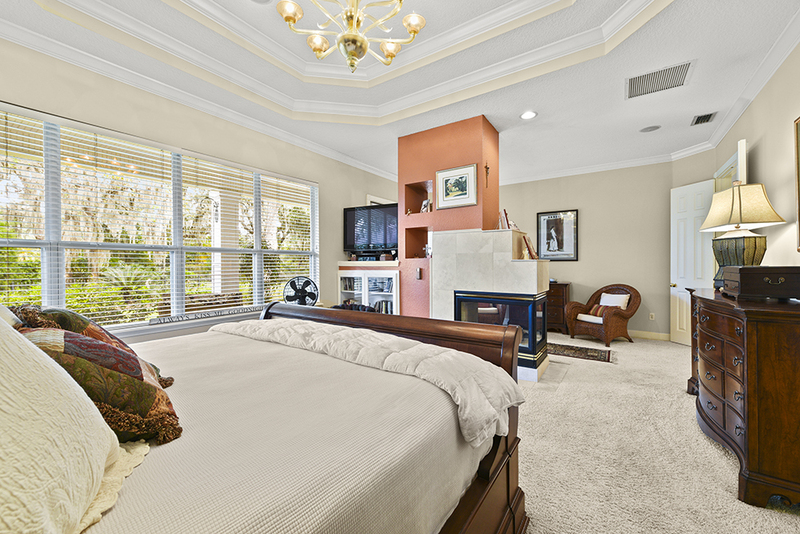 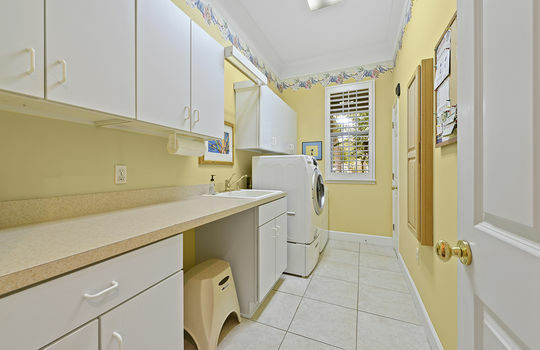 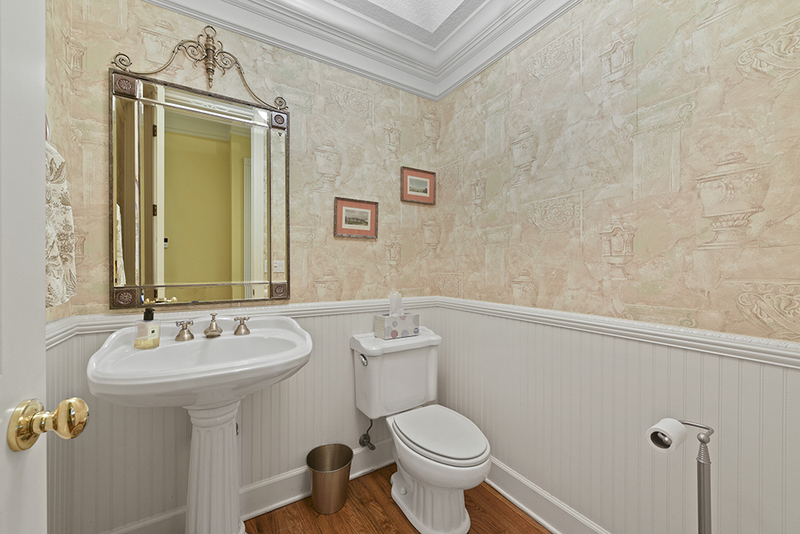 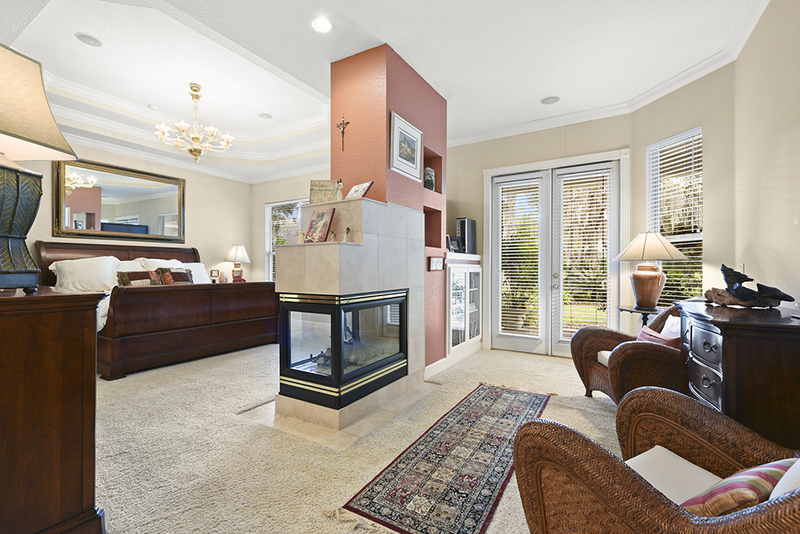 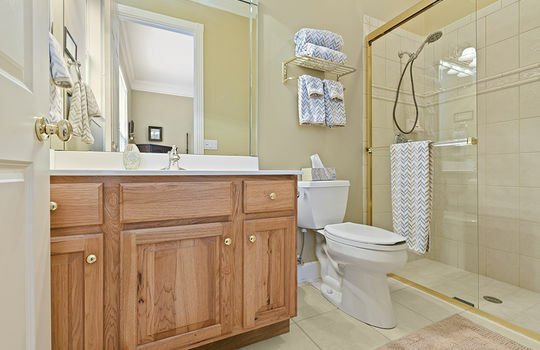 The large owner's suite features a sitting area, fireplace, and large ensuite with dual vanities, soaking tub, enclosed shower, and his and hers closets. 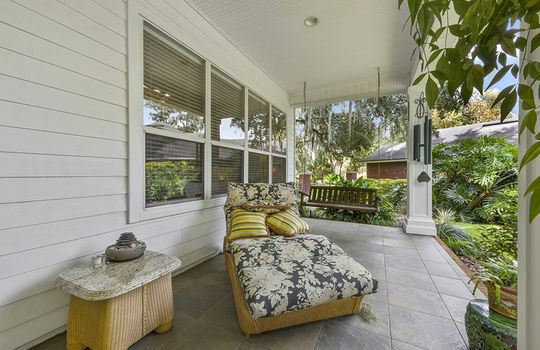 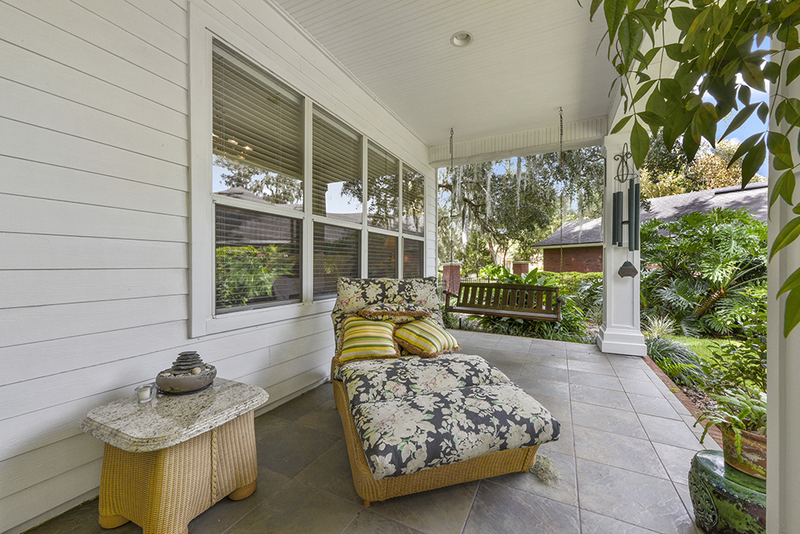 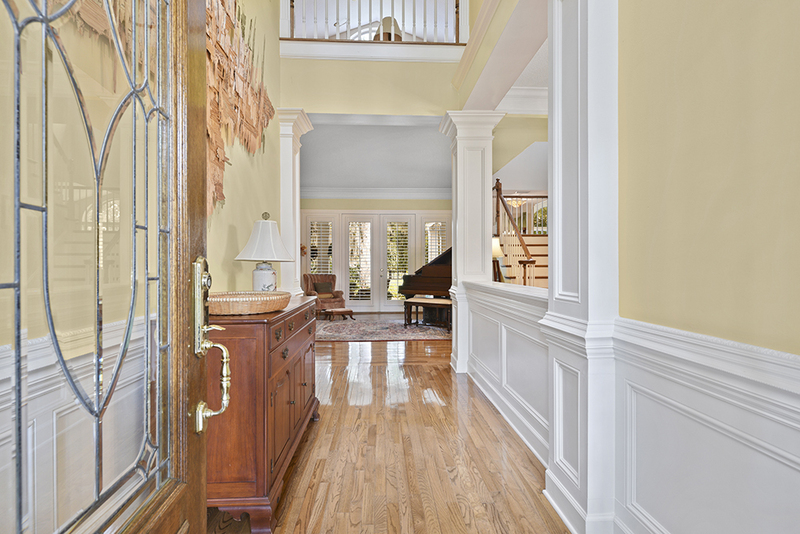 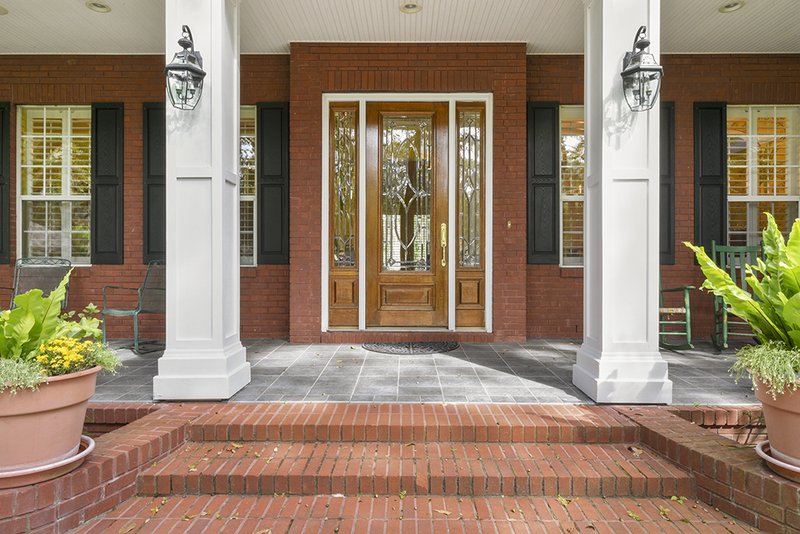 The suite opens to the rear porch and immaculately landscaped backyard, that will soon become your favorite place to have coffee in the morning. 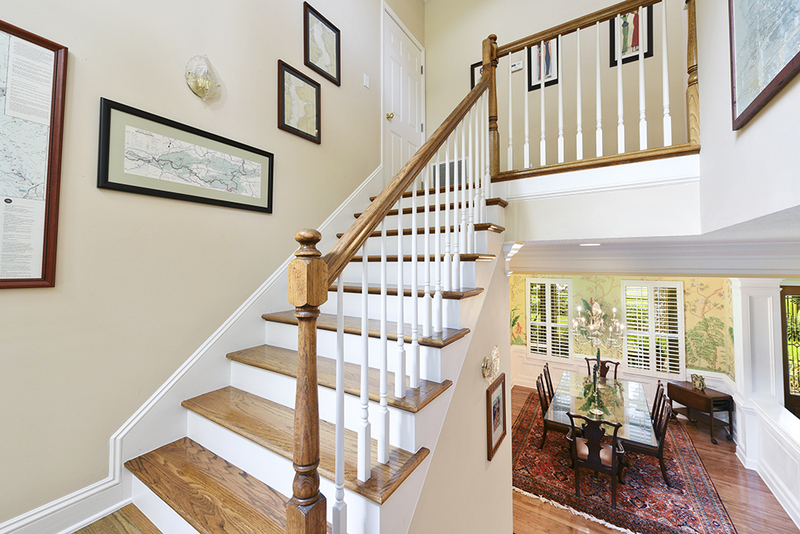 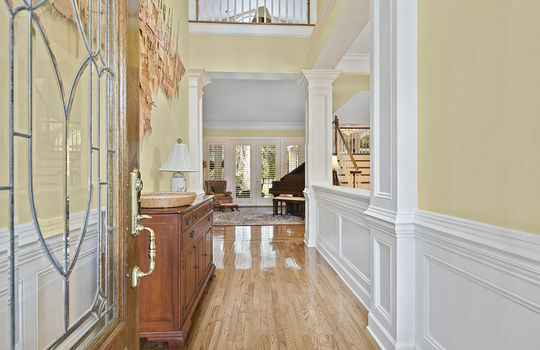 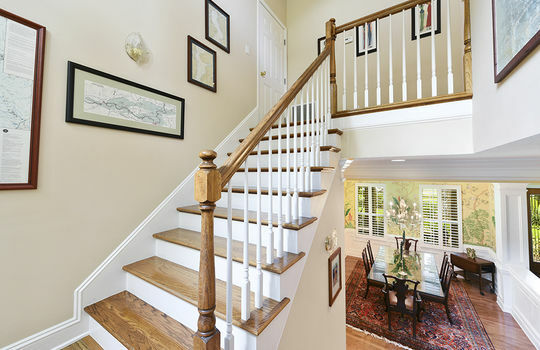 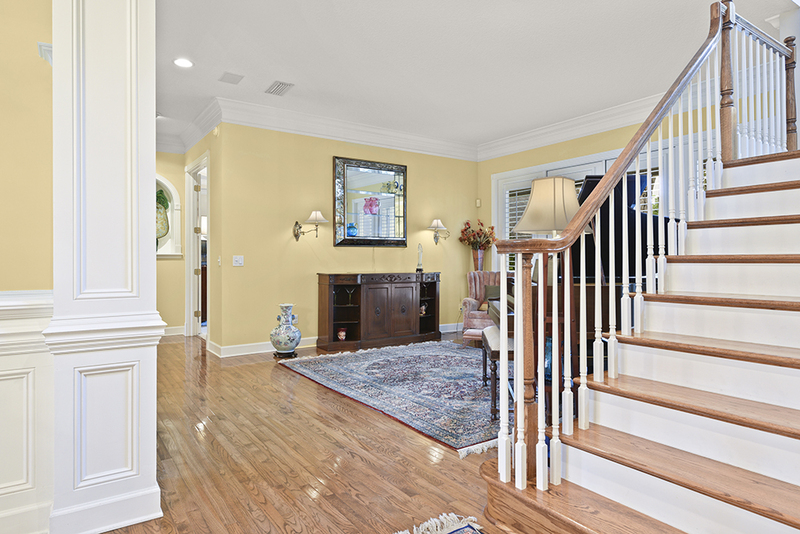 Upstairs you'll find plenty of space for a growing family or houseguests, with three bedrooms, loft, and the entryway to the walk-in attic. 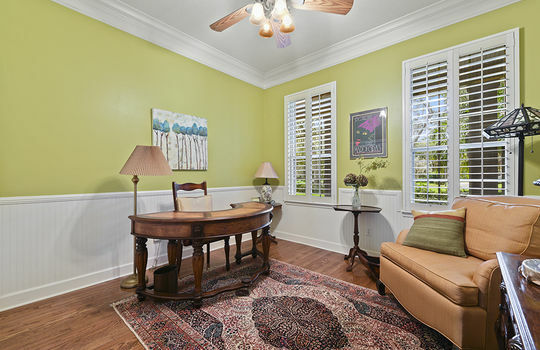 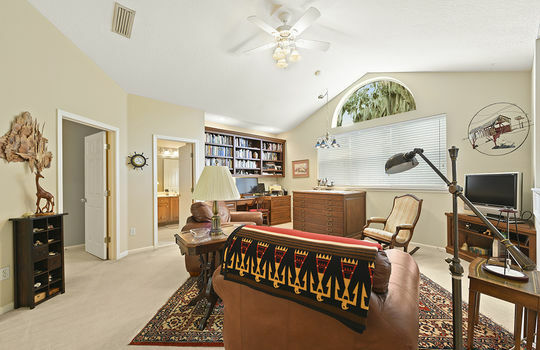 The office space features built-in cabinets and shelves creating a great work or study space. 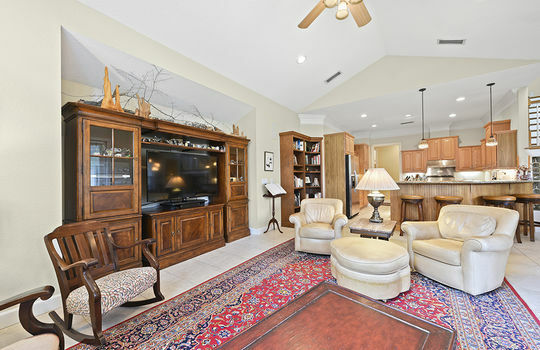 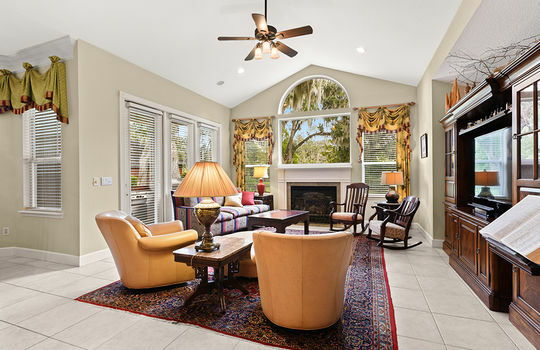 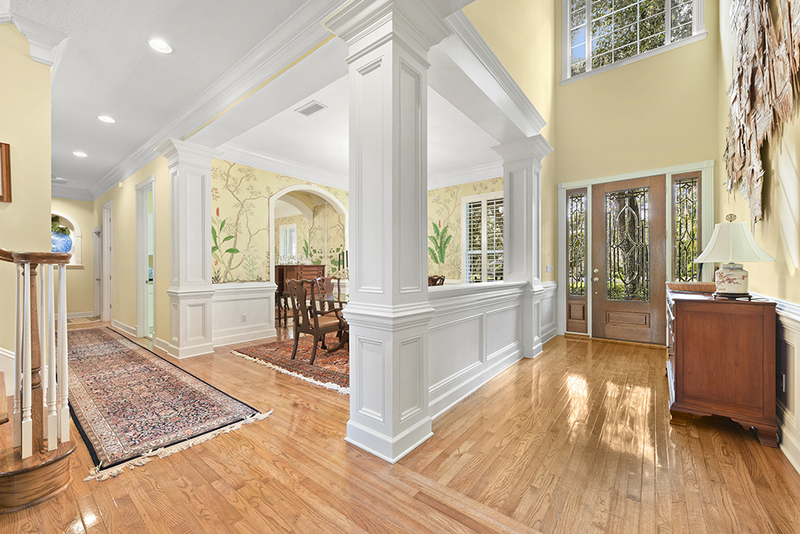 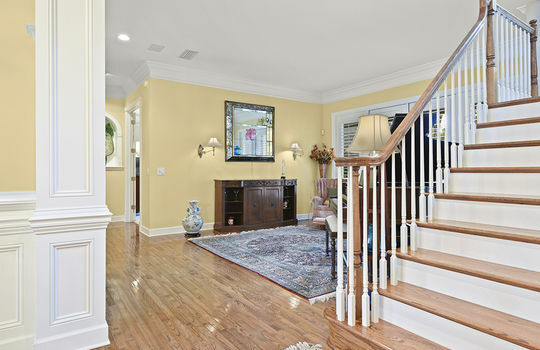 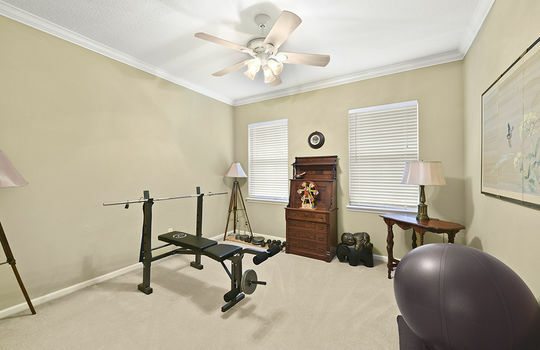 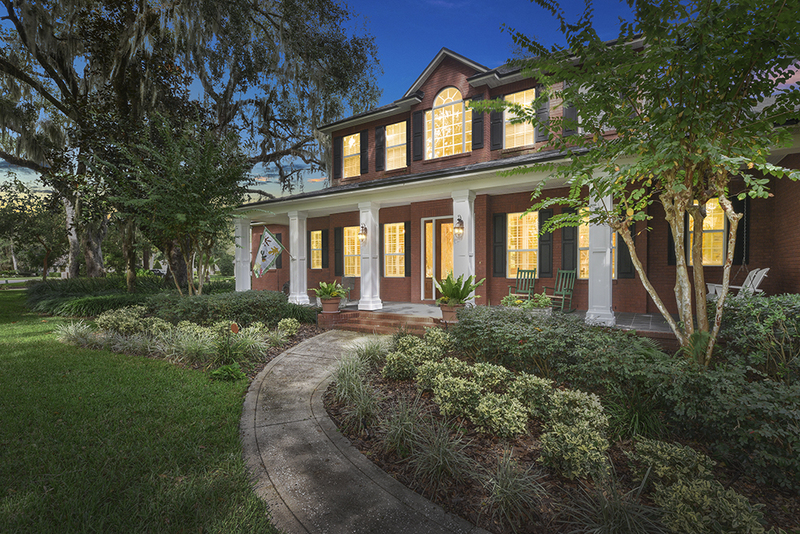 Bartram Trail is a unique community will all custom homes tucked away under towering oak trees and an immaculate down-home setting. 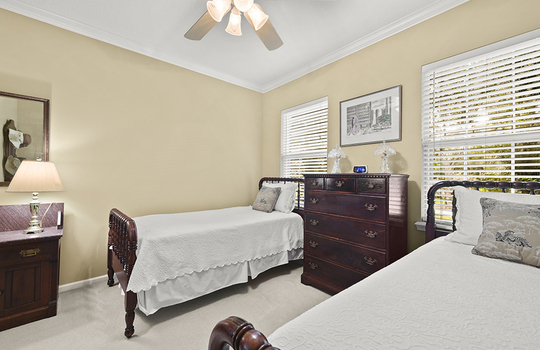 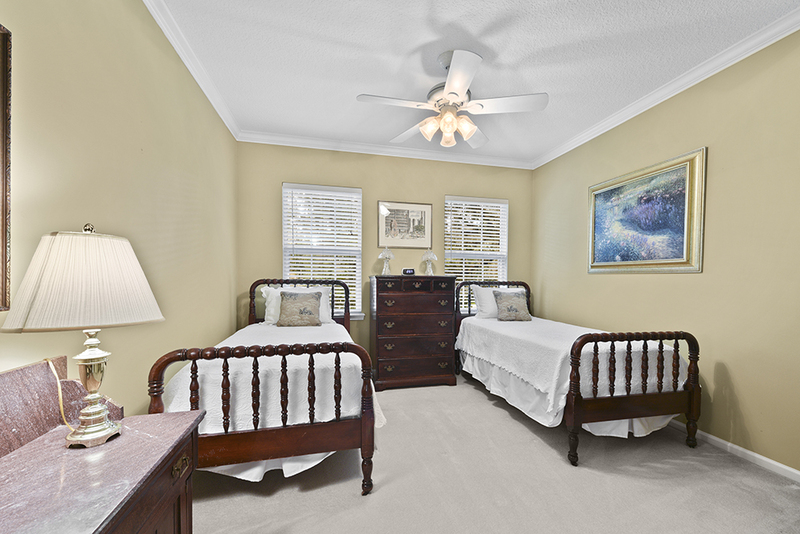 Close by you'll find yourself with wonderful access to local parks and shopping. 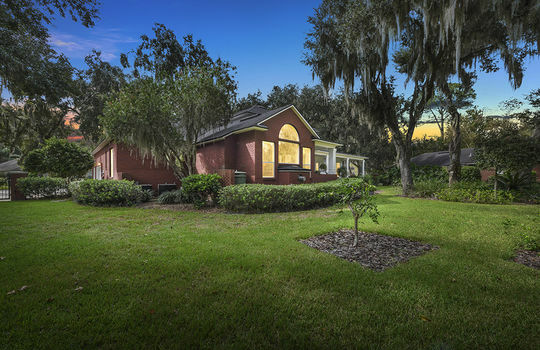 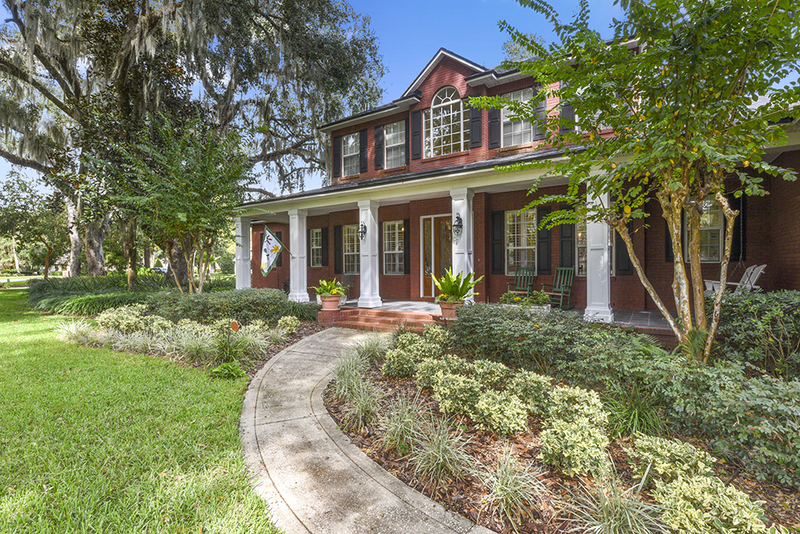 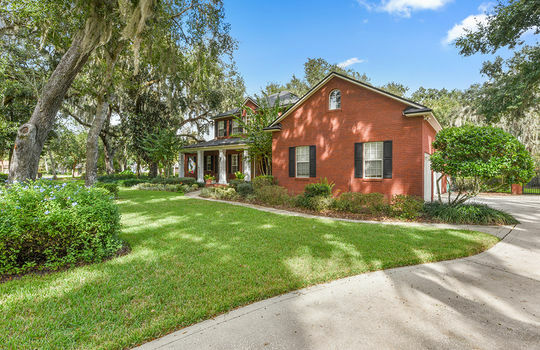 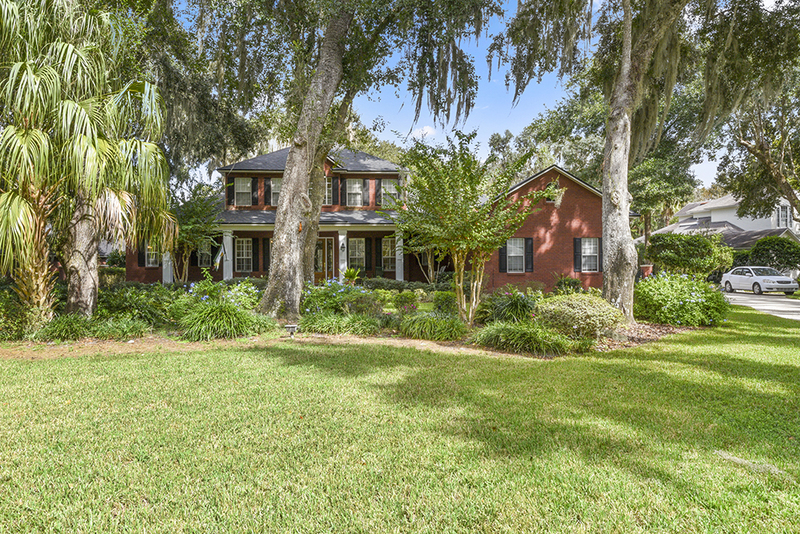 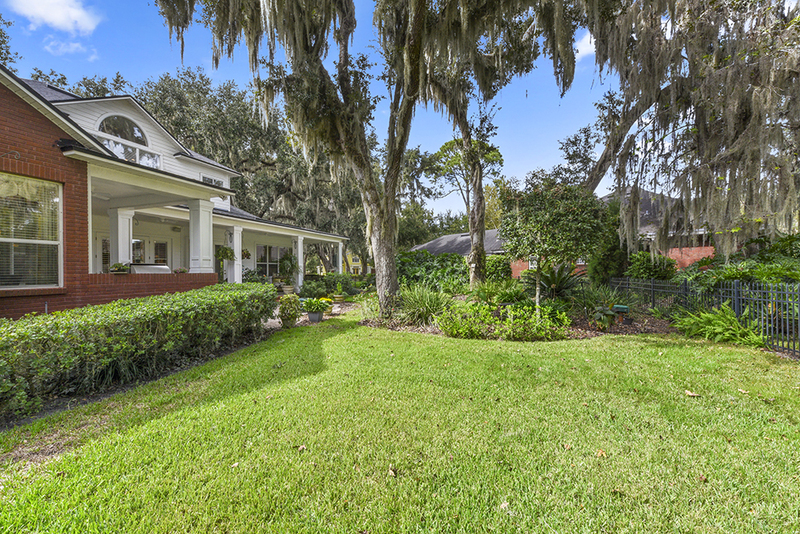 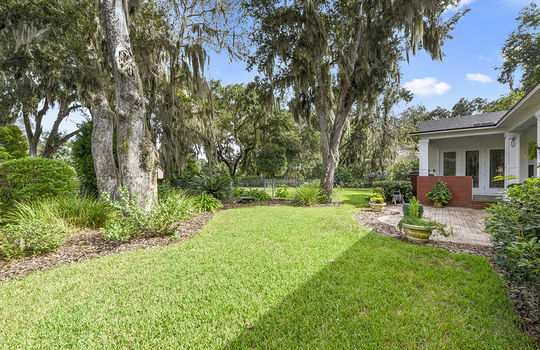 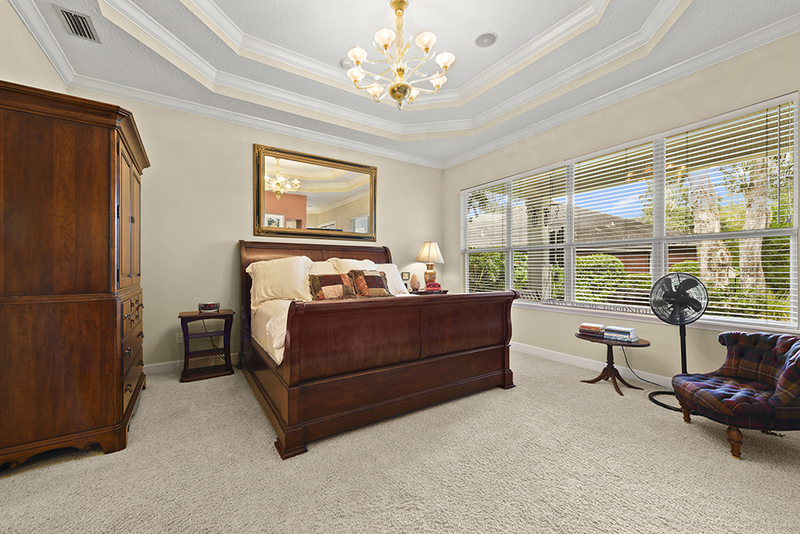 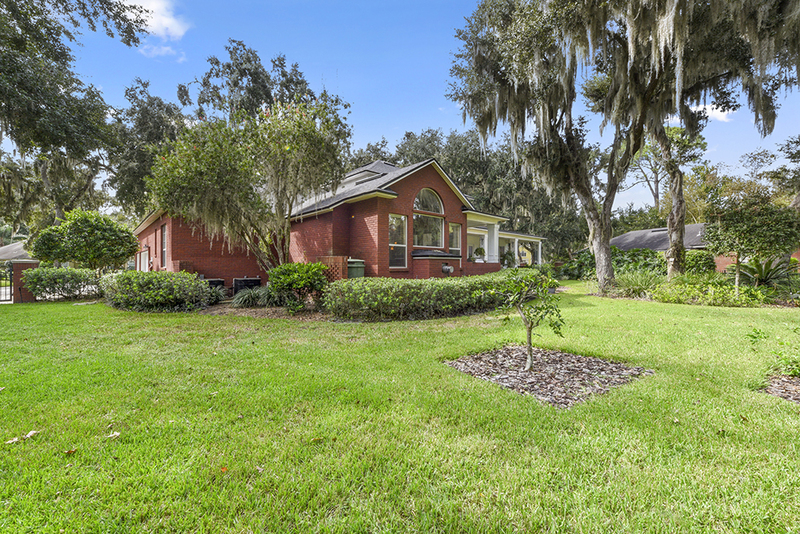 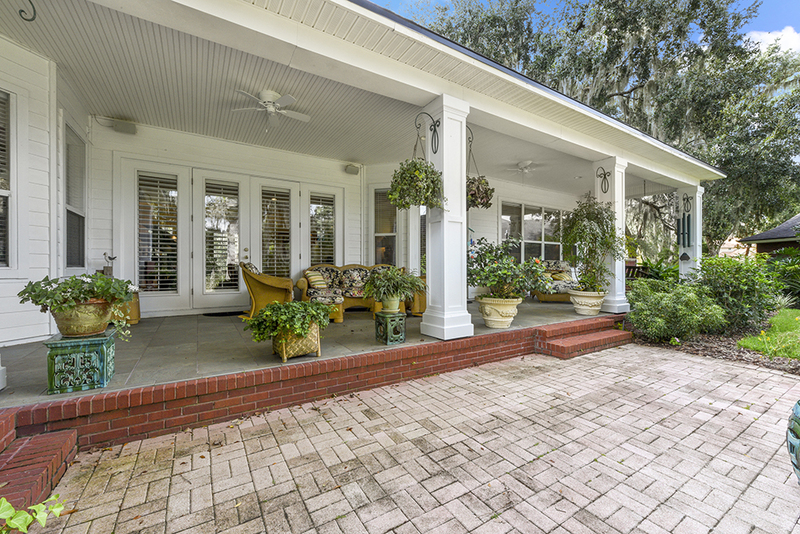 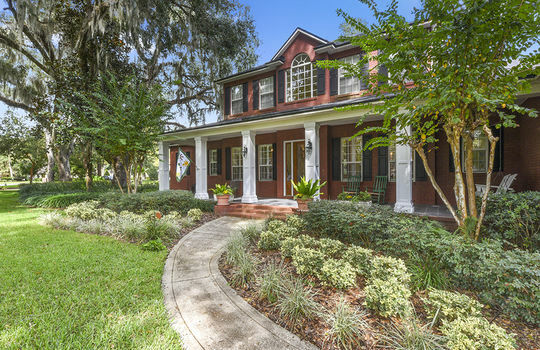 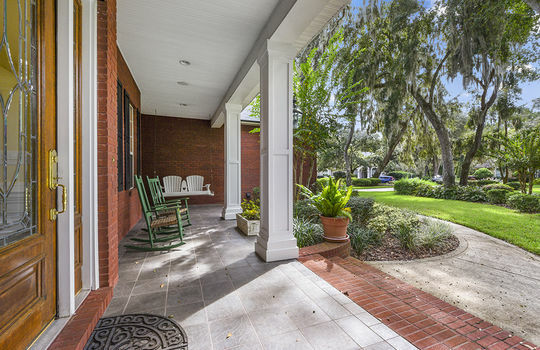 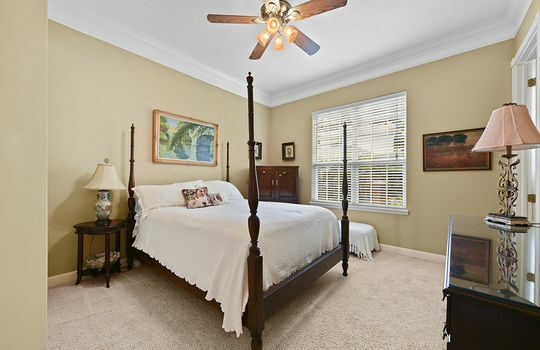 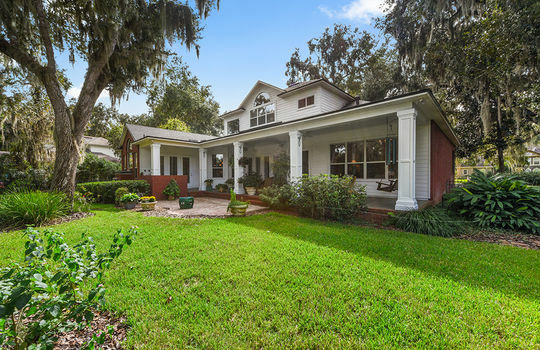 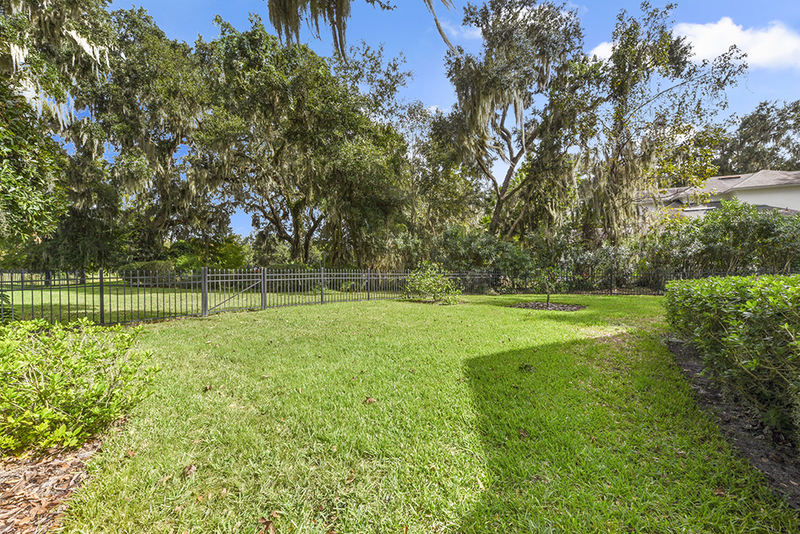 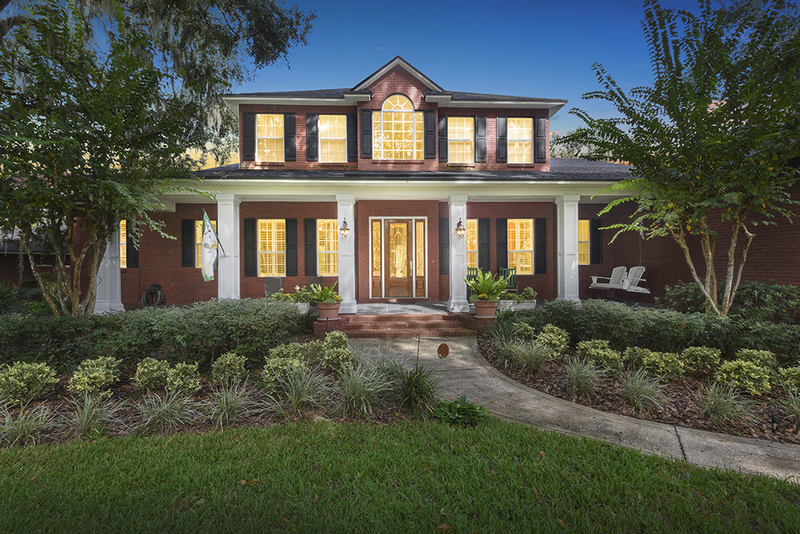 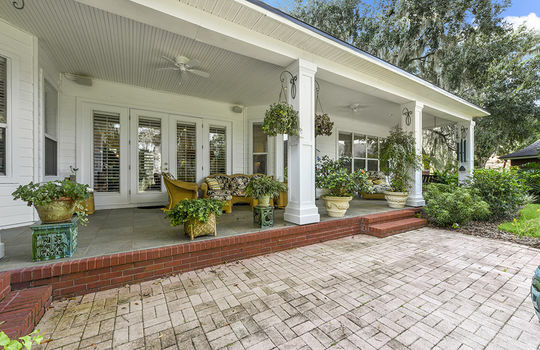 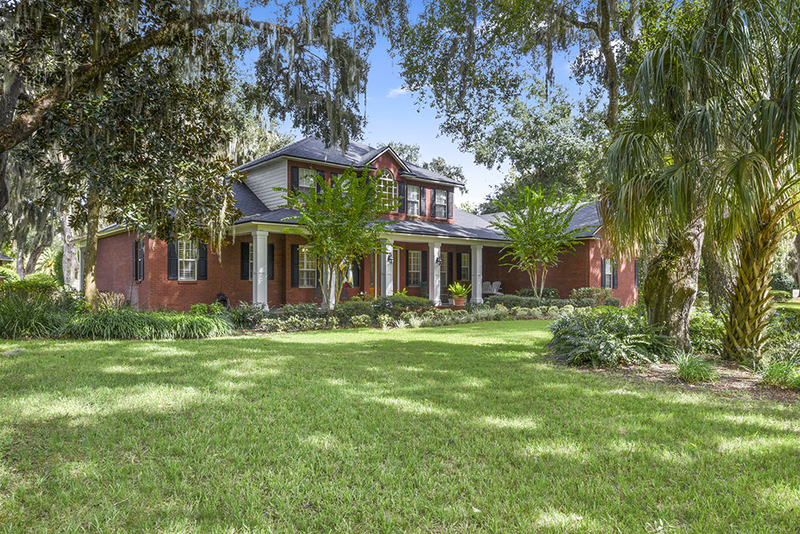 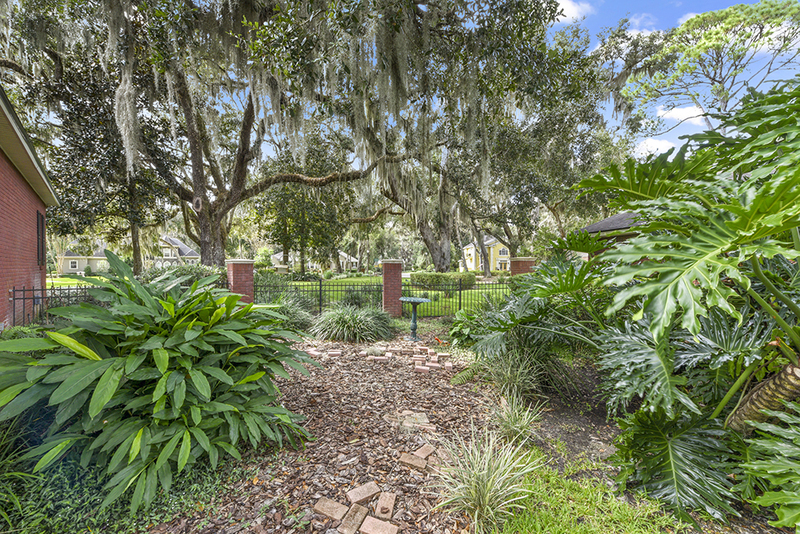 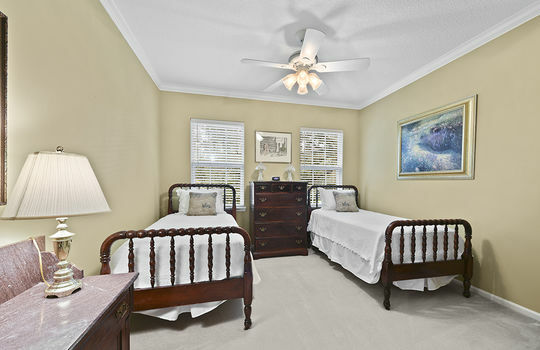 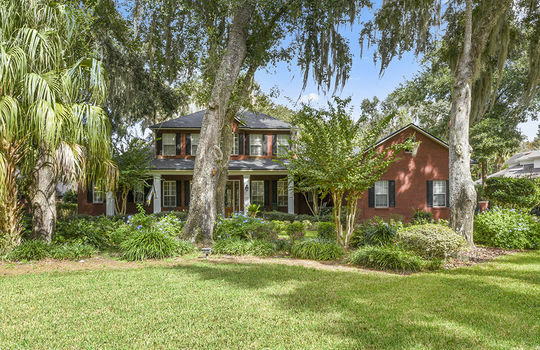 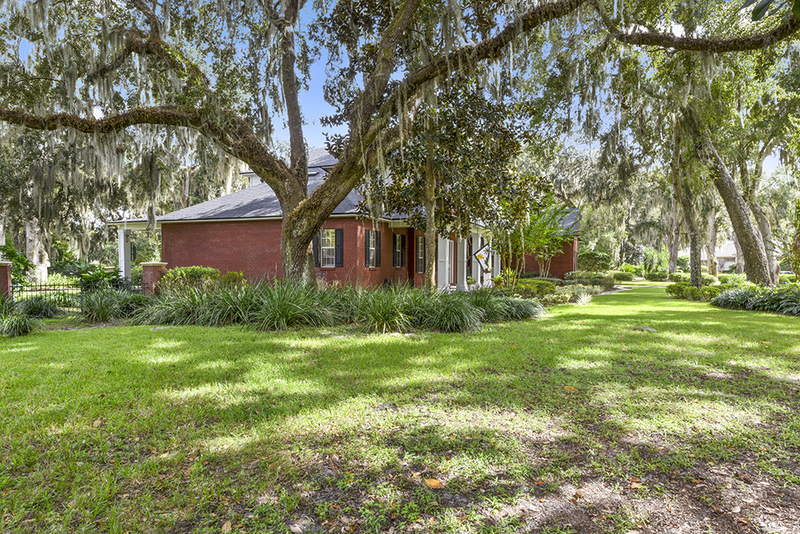 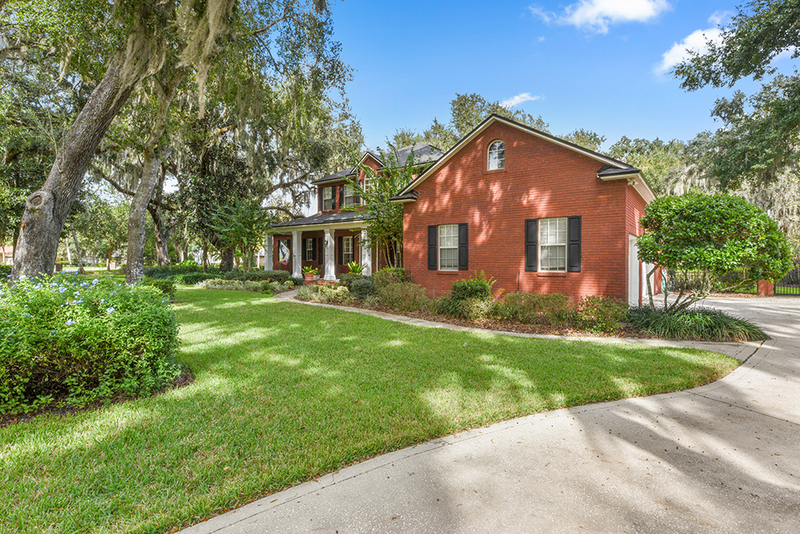 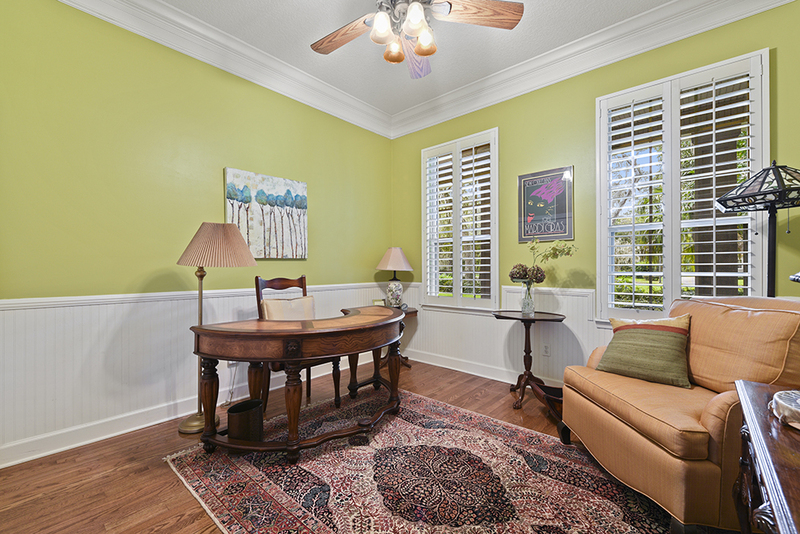 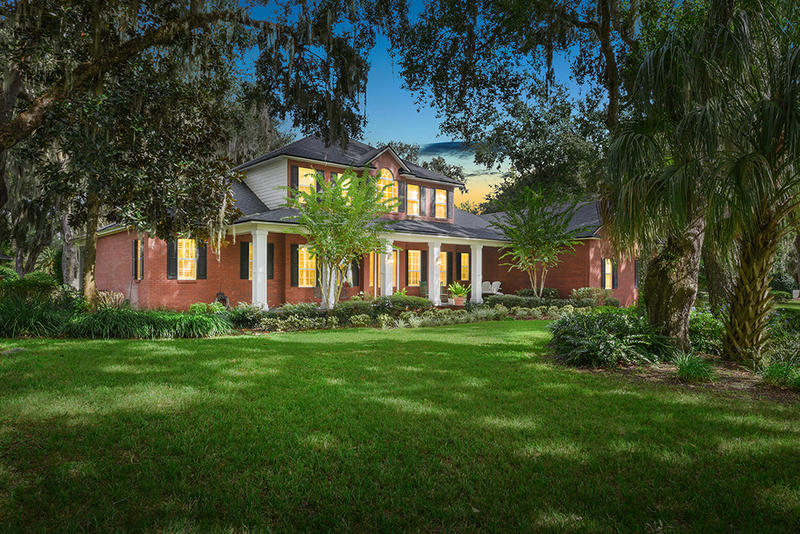 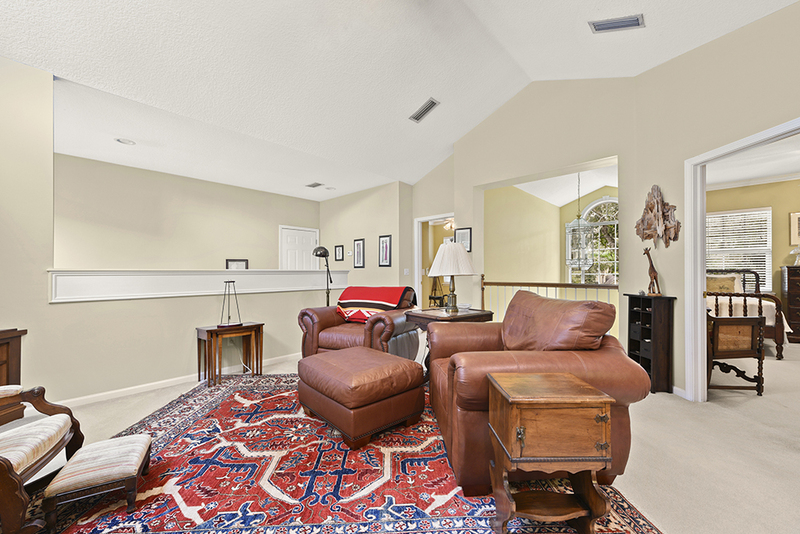 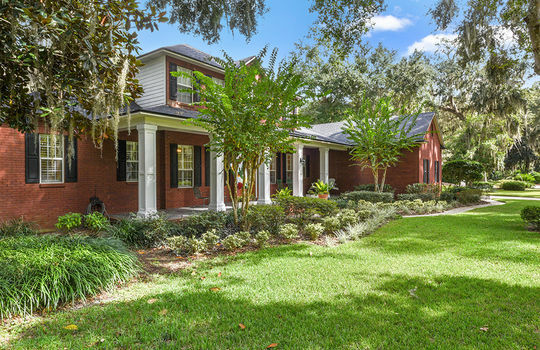 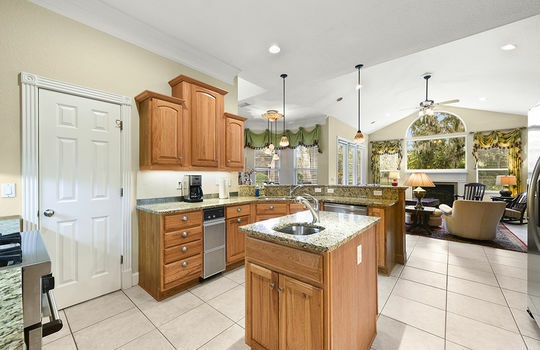 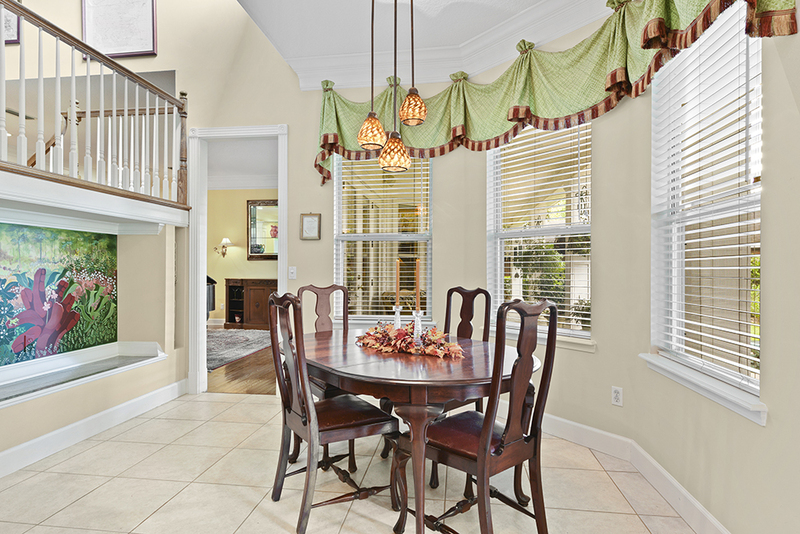 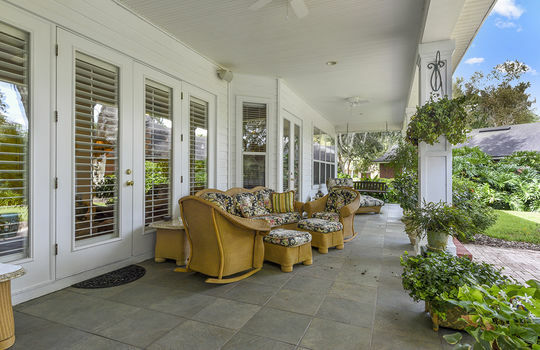 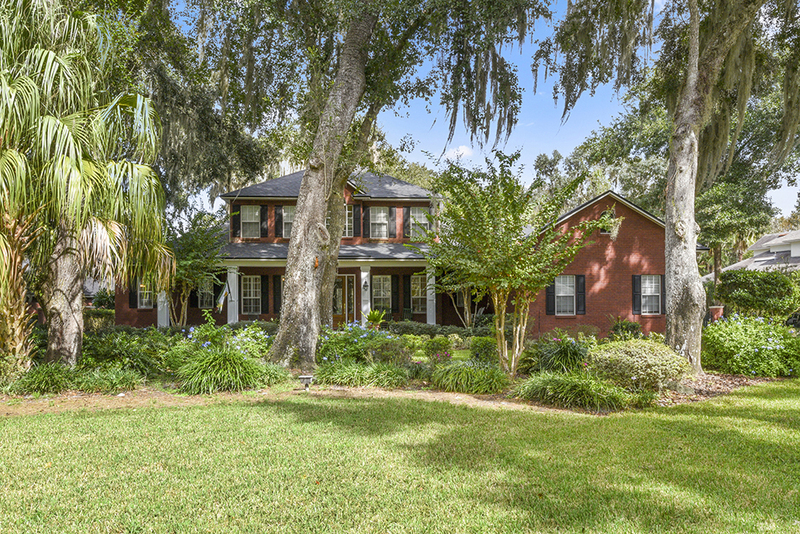 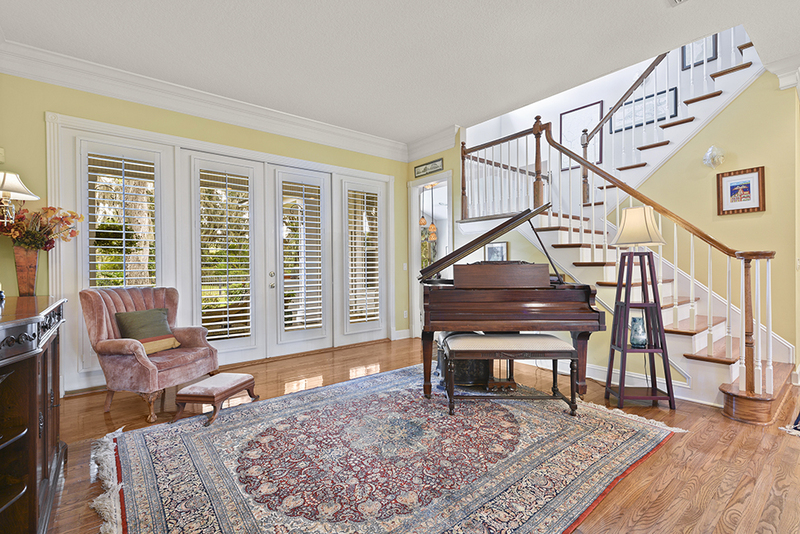 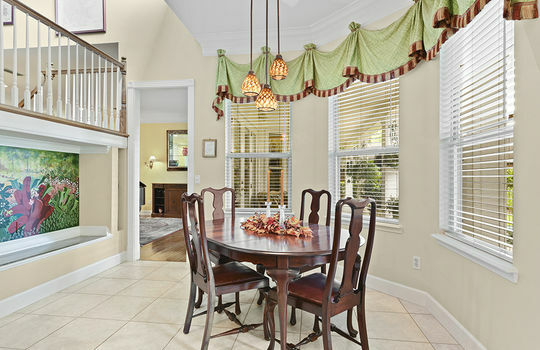 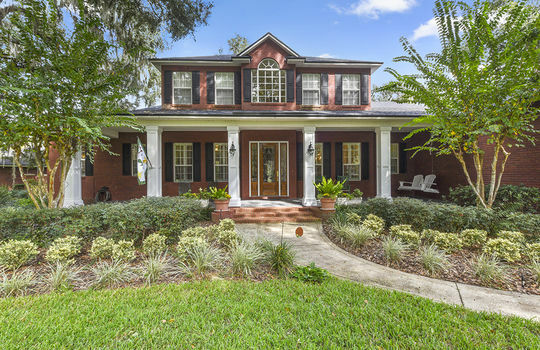 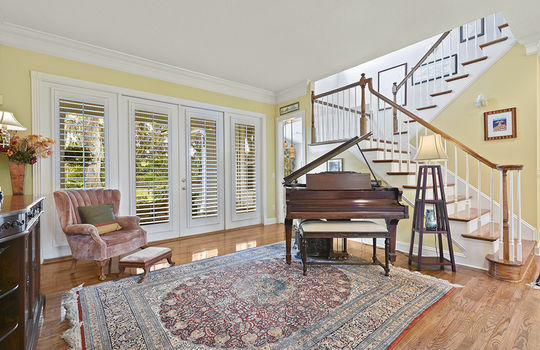 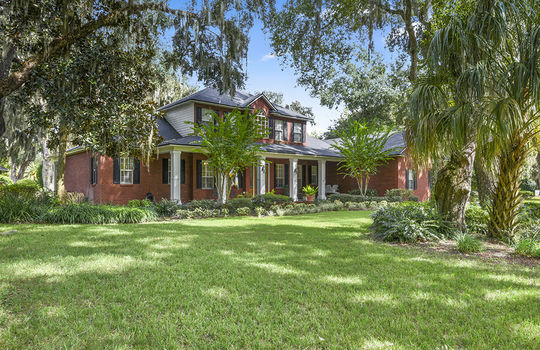 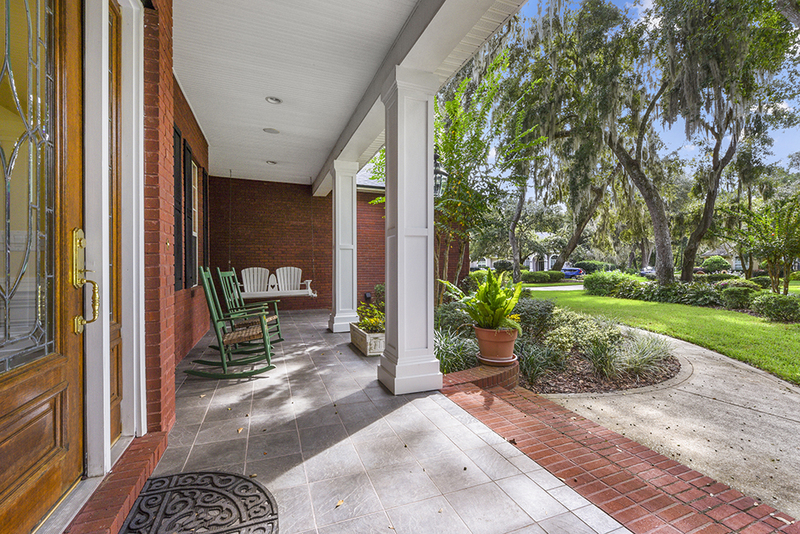 Located in the growing northwest quadrant of St. Johns county you won’ t want to pass on this special home.